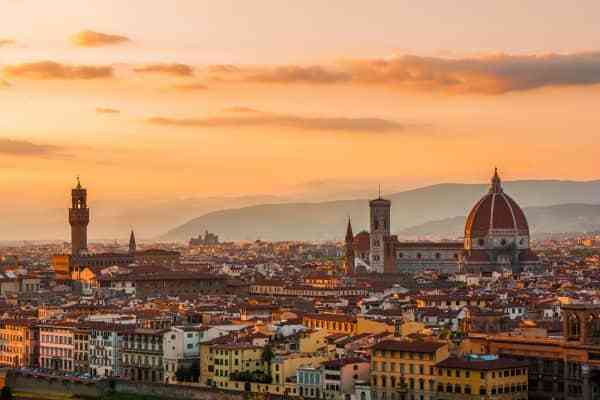 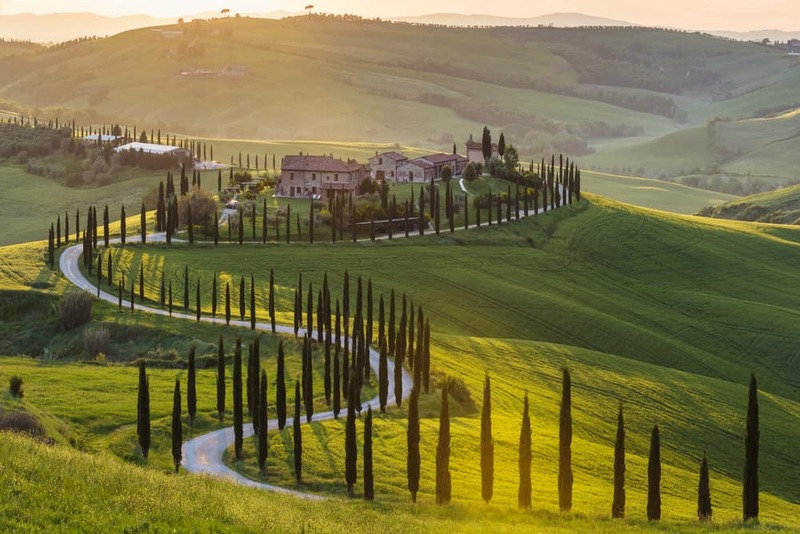 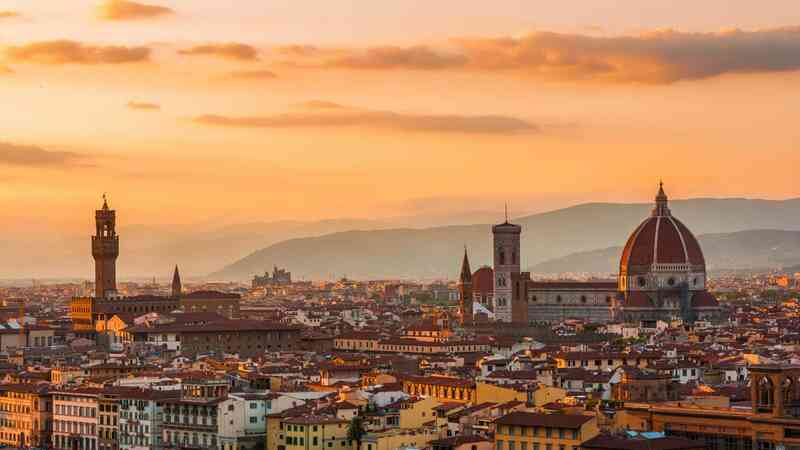 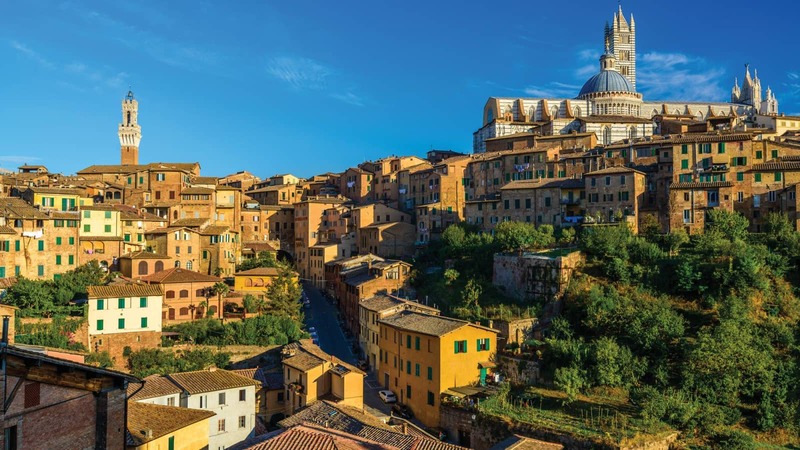 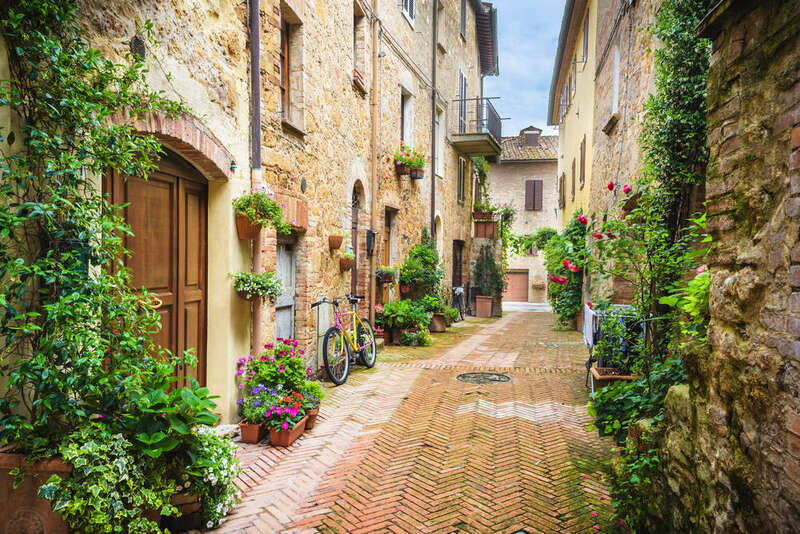 Tuscany is magical in its diversity, complete with undulating countryside lined with long rows of cypress trees, elegant seaside resorts and a whole host of historic cities to explore including Florence, Siena and Pisa, there is so much here to explore. 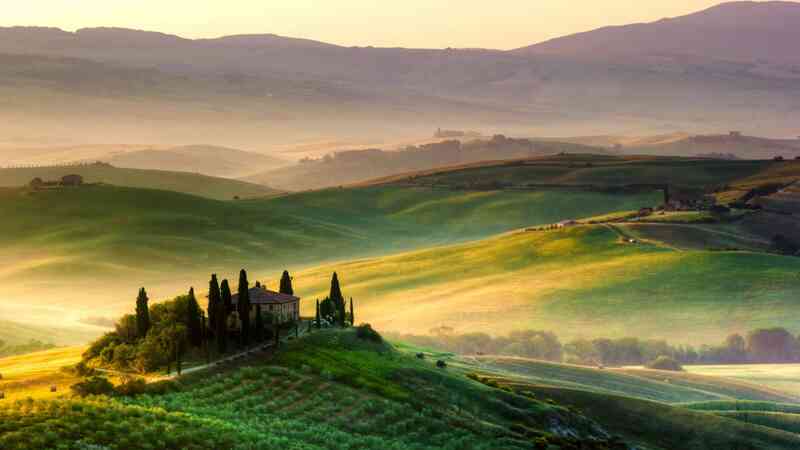 Rolling lush green hills, cities filled with art and history, sleepy villages where time seems to stand still and stylish seaside resorts laced with miles of sandy beaches. 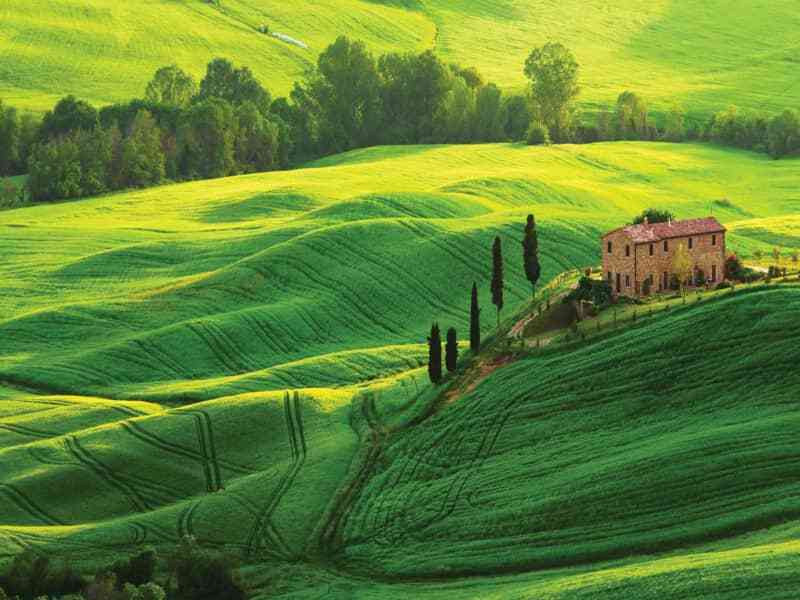 Tuscany has to be one of the most incredibly beautiful and varied landscapes in the world. By choosing Tuscany as a holiday destination you are ensuring that you can experience the many sides of Italy all in one trip. 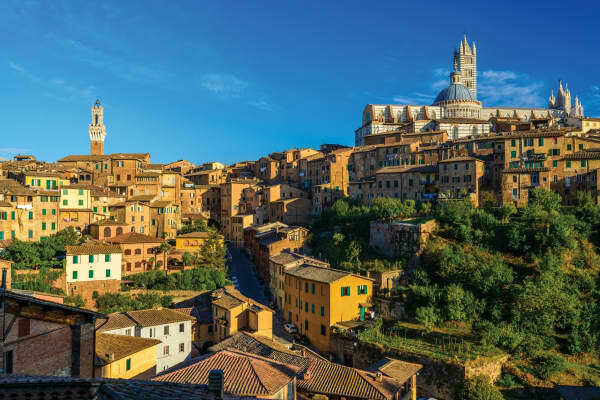 Lush countryside, idyllic beaches and historical landmarks, all the things that Italy is known and loved for can be experienced in one amazing holiday. 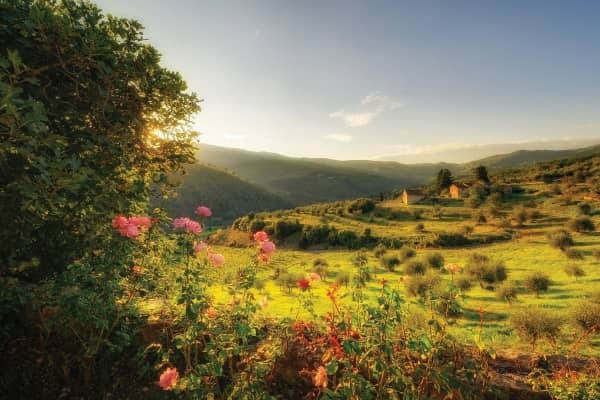 With the countryside around an hour and a half’s drive from the beachside and Florence around the same, the variety that a stay in Tuscany offers is unbeatable. 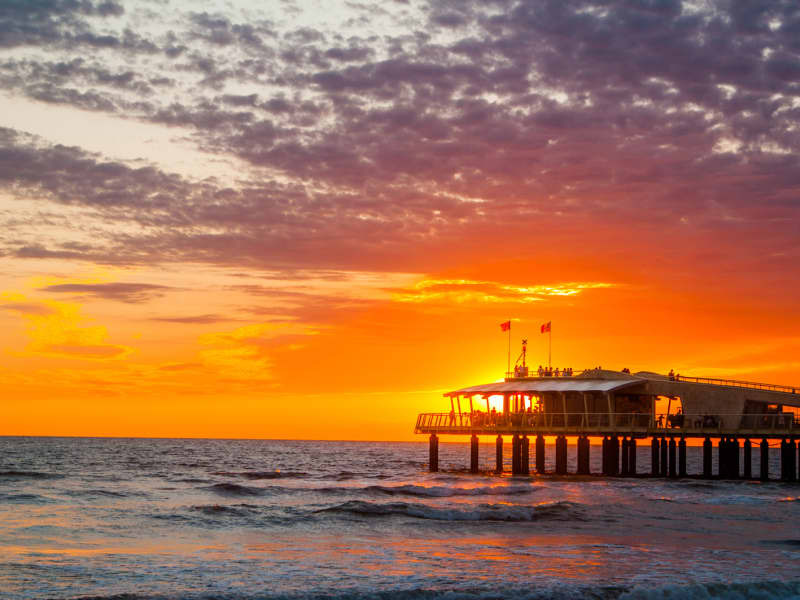 Of course, if you prefer to stay put and relax and unwind on your holiday, there are amazing and incredibly beautiful options, whether your preference is for the countryside or the beach. 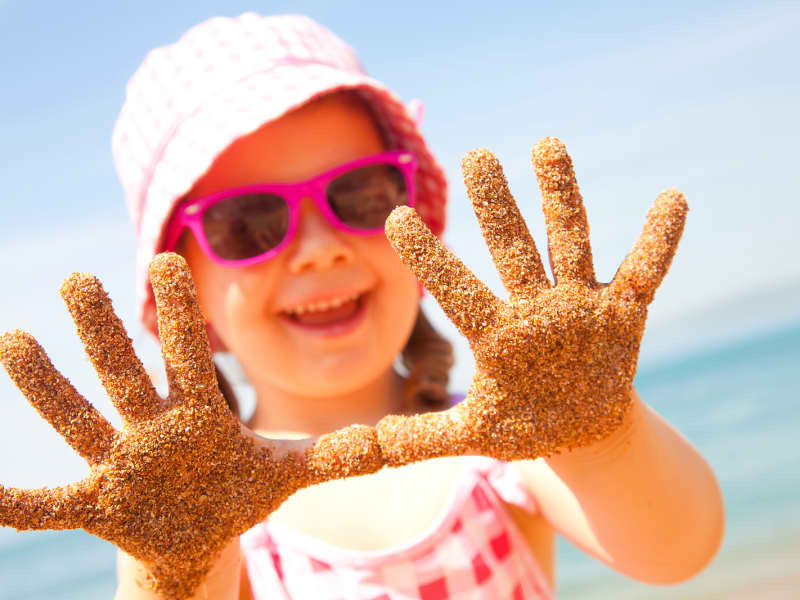 Both Lido di Camaiore and Marina di Pietrasanta are great options for those who love a beach side holiday. 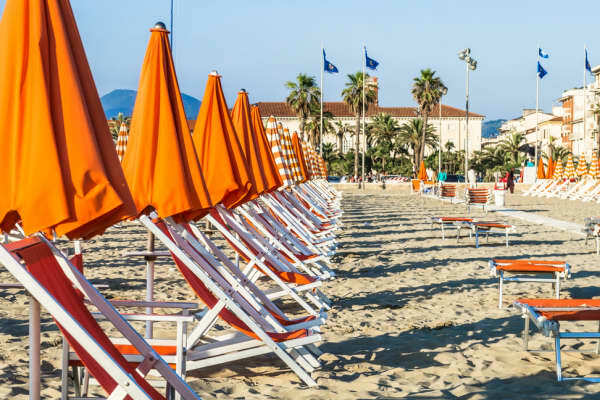 Enjoy the Tuscan sunshine and the elegant beach resorts that are on offer here and with some really beautiful choices of accommodation in these areas you can be sure to have a relaxing beach side stay. 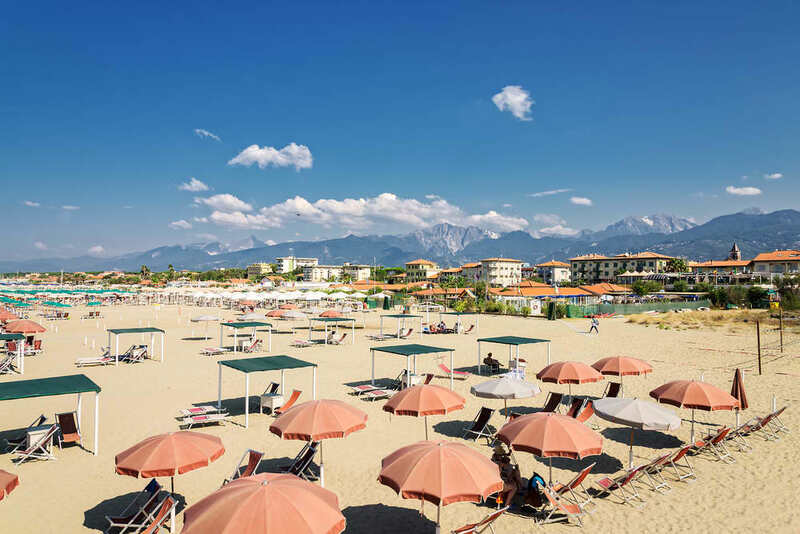 In the lovely resort of Viareggio, you can choose from some of the most beautiful 4 and 5 star hotels to add a touch of luxury and indulgence to your holiday. 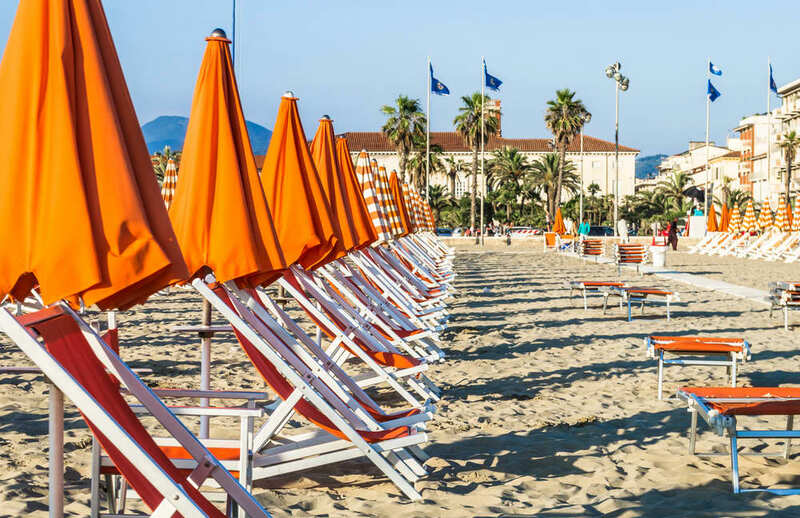 Each of our handpicked hotels in the area boast amazing facilities and the proximity to the fabulous beach is of course, a real benefit. 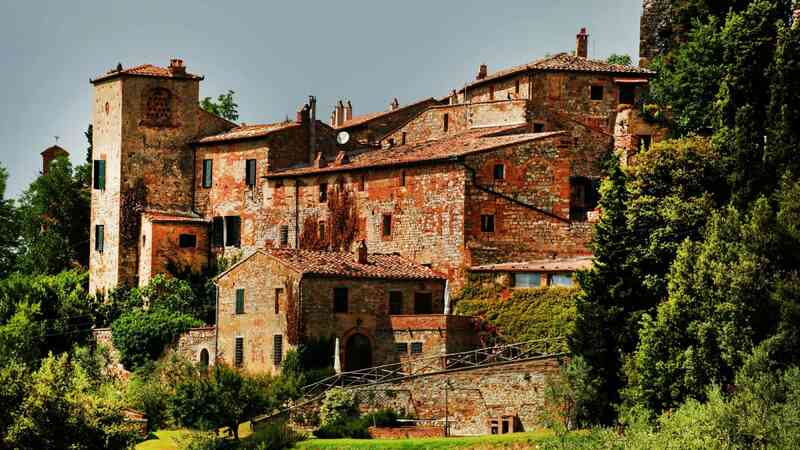 If you are looking to really unwind and relax, the resort of Montecatini is a great option. 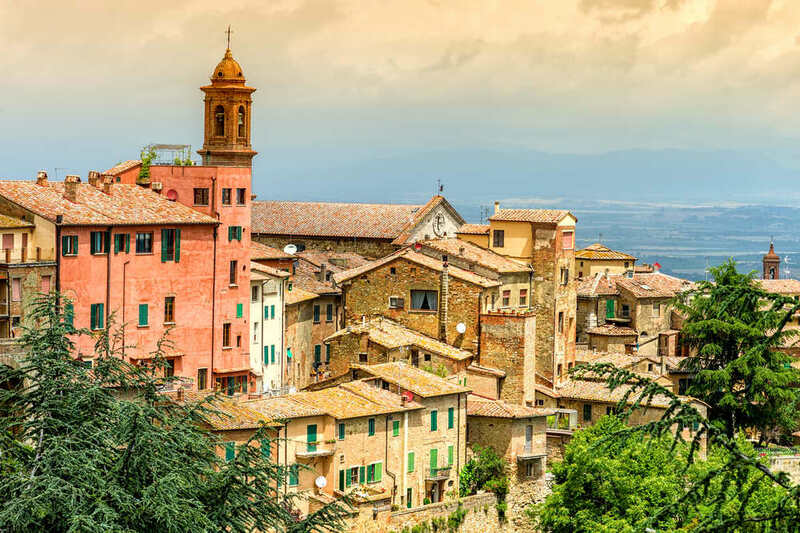 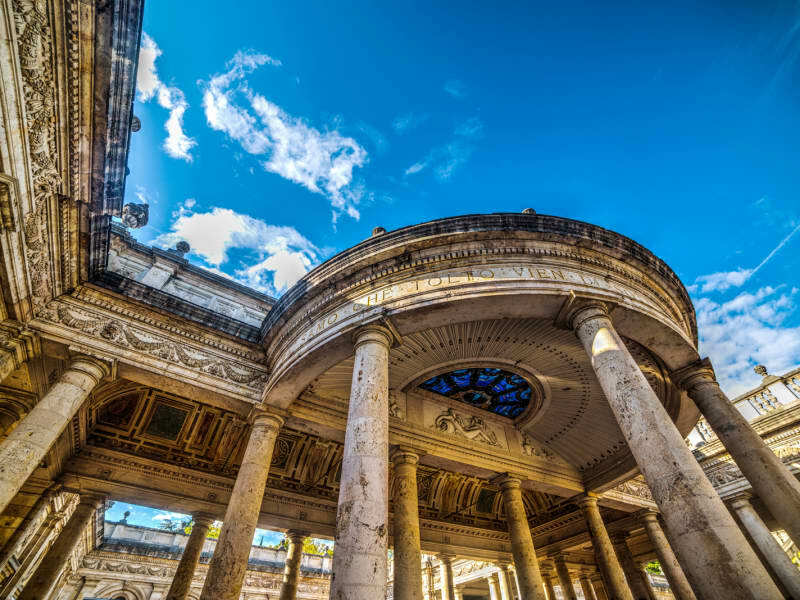 It is a historic spa town, the biggest in Italy in fact and it provides a wonderful retreat for those who want to get away from the hustle and bustle and simply relax, unwind and indulge in some incredible luxury. 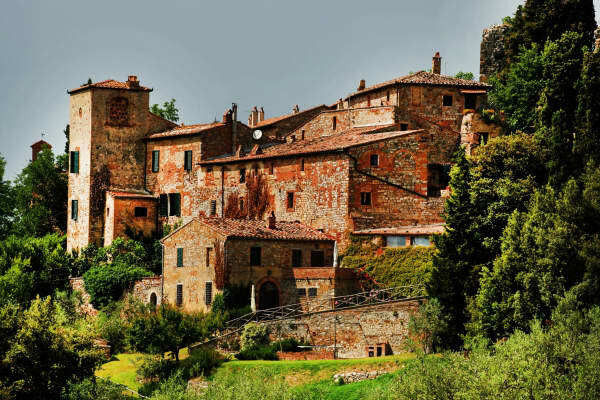 Montecatini’s mineral-water springs are known to have restorative properties and water is very much at the heart of what this beautiful little escape is all about. 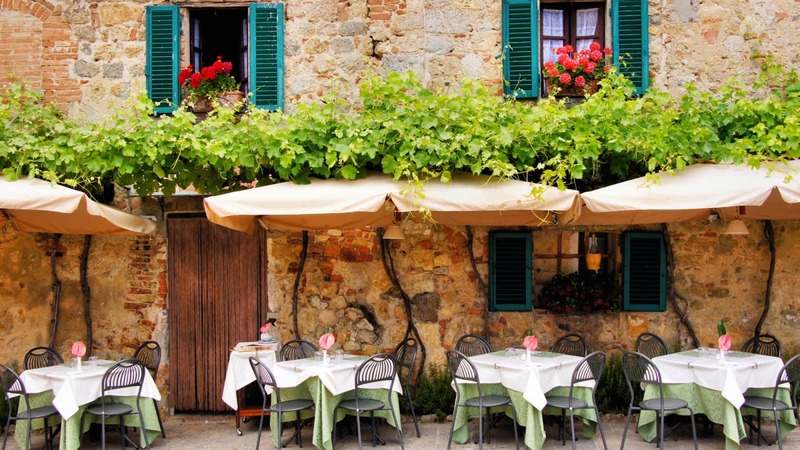 The Tuscan Countryside provides some great holiday options for families. 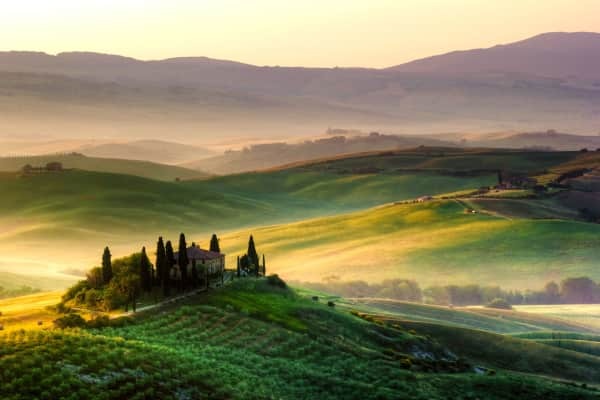 There are a range of handpicked apartments that are set in the most beautiful of surroundings and with a great range of activities to keep everyone entertained. The Tuscan countryside provides the perfect backdrop for the number of wonderful holiday villages that this region offers. 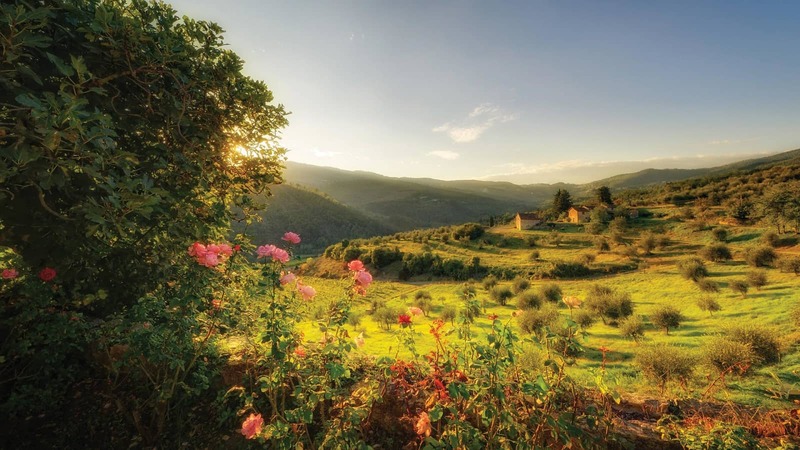 The environment lends itself to adventure and exploration and a summer holiday unlike any other. 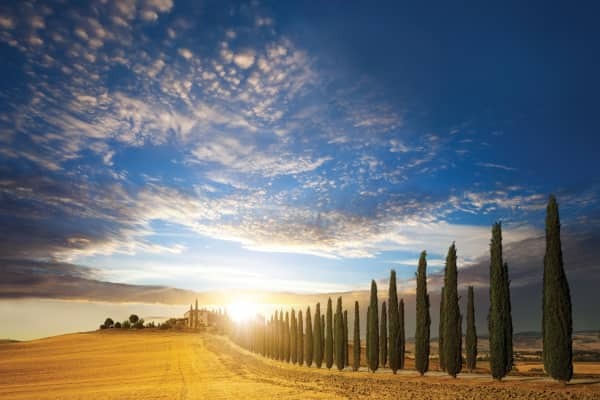 Escorted Tour Holidays in Tuscany. 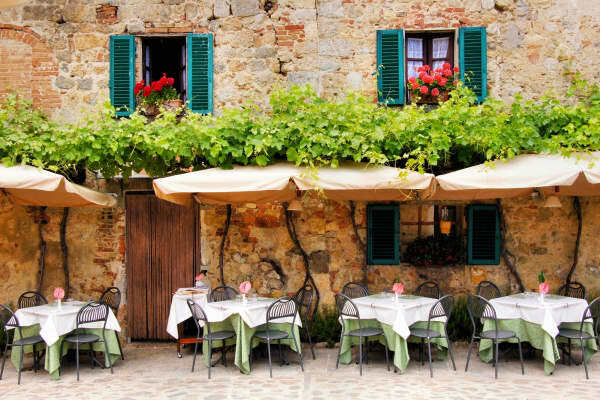 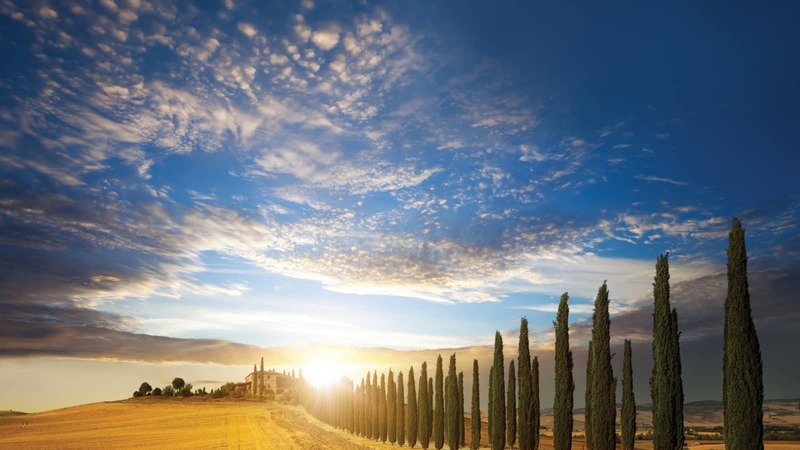 Experience the very best of Tuscany with Topflight’s expertly curated Escorted Tours.